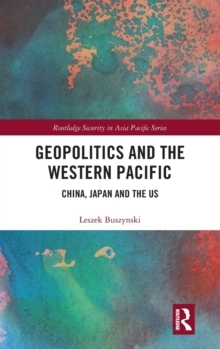 This book examines the evolving multilateral security arrangements in East Asia, with a focus on the role of the Association of Southeast Asian Nations (ASEAN). 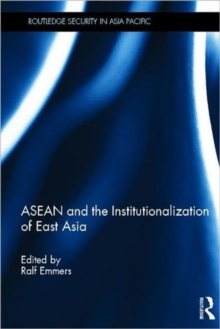 It explores the function and relevance of ASEAN in East Asia's emerging institutional security landscape. These issues have direct implications for the future of the ASEAN Security Community, the relevance of the ASEAN cooperative model to wider regional arrangements, and finally, for the further institutionalization of great power relations within these multilateral structures. 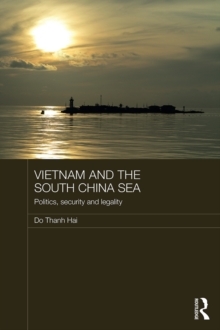 The book highlights ASEAN's successes and shortcomings. 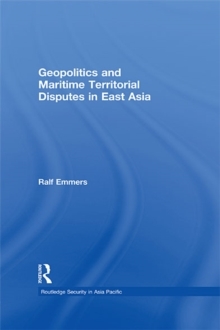 It also considers ASEAN-led institutions in the wider region and goes on to analyse alternative approaches to regionalism, including the China-Japan-South Korea Trilateral Summit. 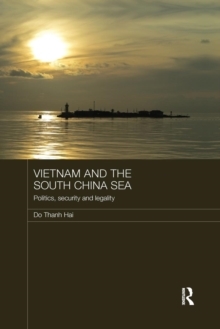 Overall, it assesses how the various initiatives are likely to develop, concluding that ASEAN, despite its shortcomings, is likely to continue to play a key role.